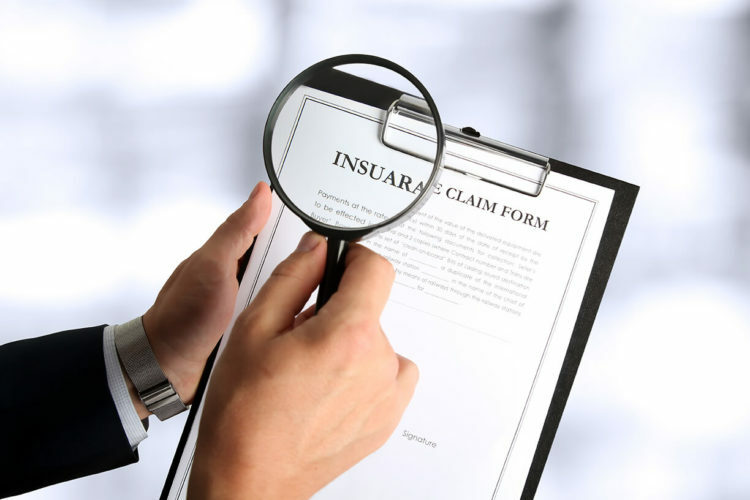 Do Insurance Companies Really Investigate Injury Victims? 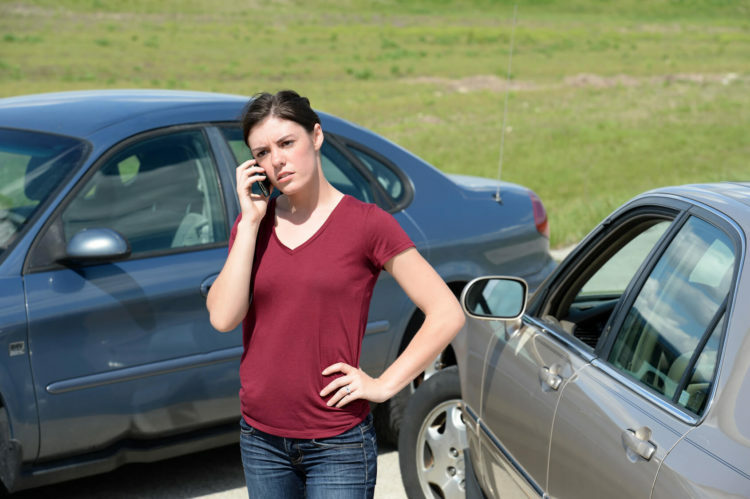 What Happens if Someone Leaves the Scene of a Car Accident? 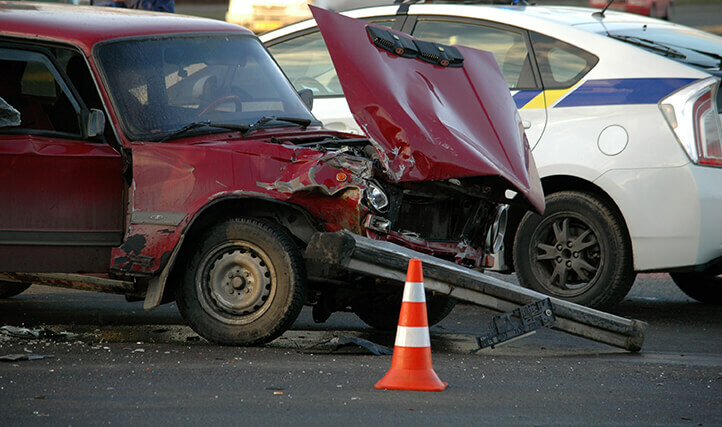 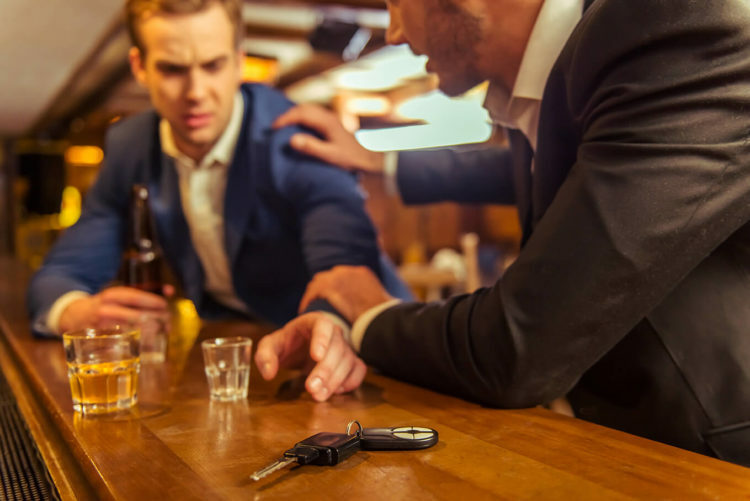 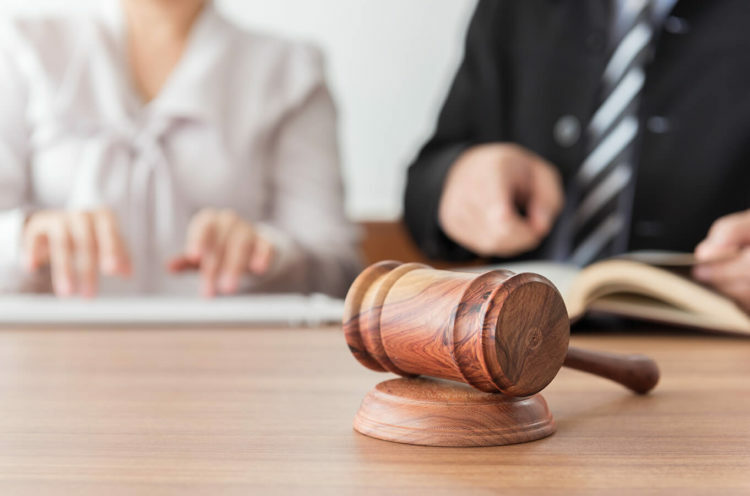 What is the Purpose of Suing John Doe for Your Accident? 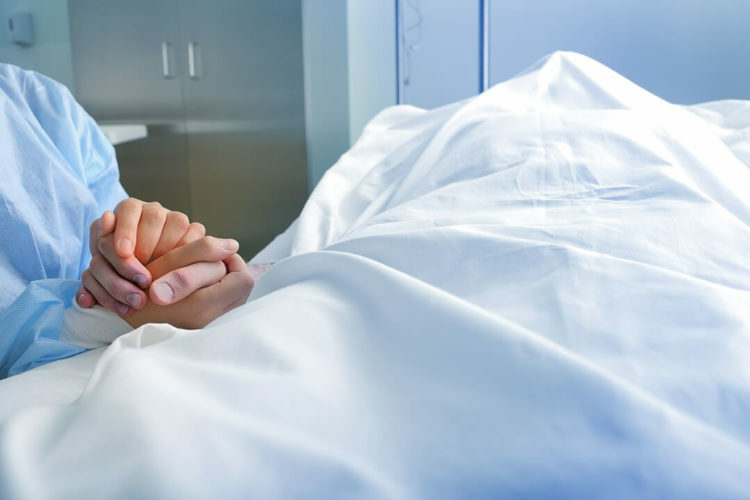 What You Need to Prove Wrongful Death? 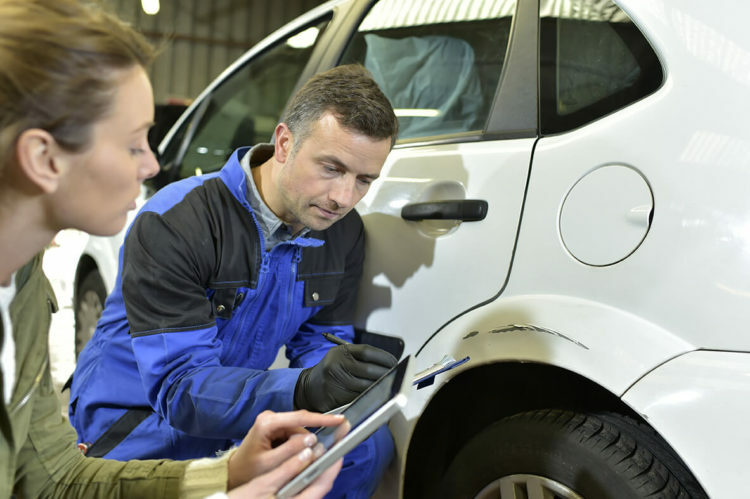 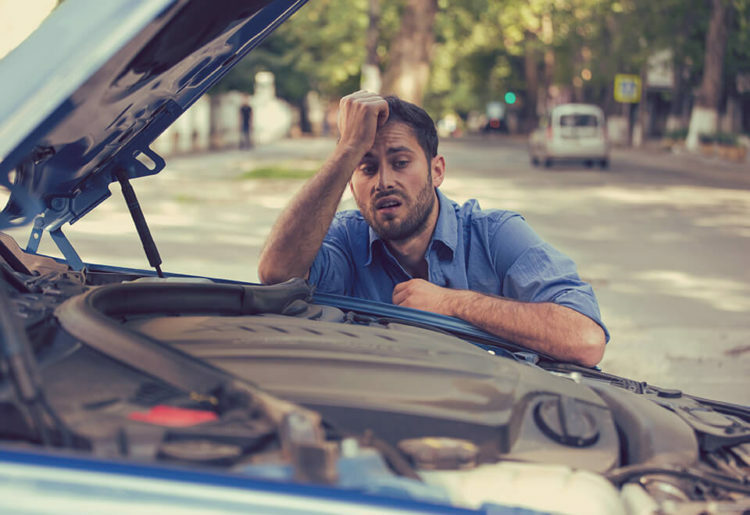 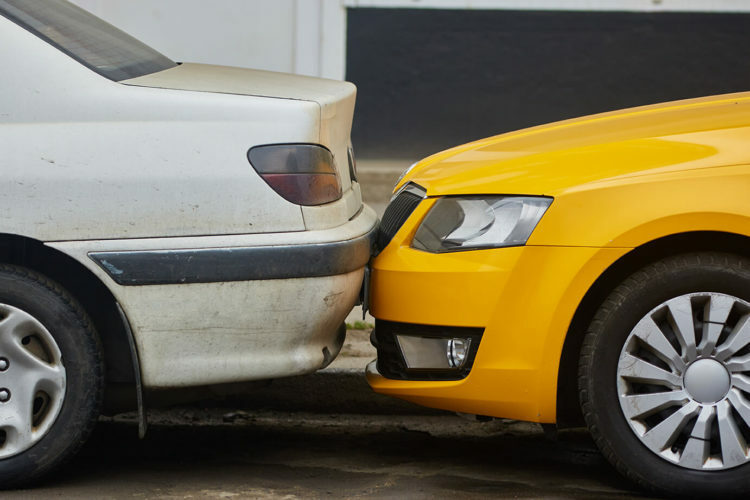 Do You Really Need to Talk to the Insurance Adjuster?